As well as being a huge fan of all things beauty I also have a huge passion for music. After having a chat with a few people on Twitter I thought it would be nice to do the odd post on what music I am currently loving. These are a few albums and bands that I can't stop listening to lately. 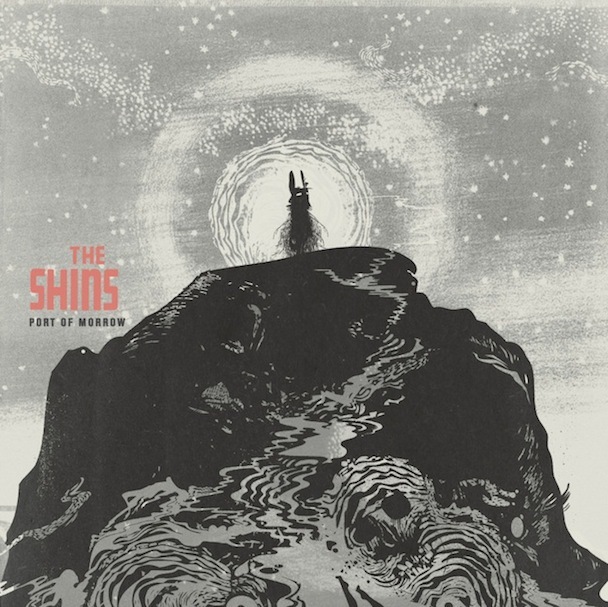 I've been meaning to check out The Shins and after hearing my brother play this album I gave it a good listen and i'm so glad I did. Port Of Morrow is a truely amazing album that after many a listen i'm still not sick of. My favourite track is It's Only Life mainly because I can really relate to the lyrics. Another thing I love about this album is the video for the lead single Simple Song. The video is such a cool concept, almost like a mini film that you even forget the music is playing because you want to know what is happening. The next album is the side project of The Shins lead singer James Mercer. 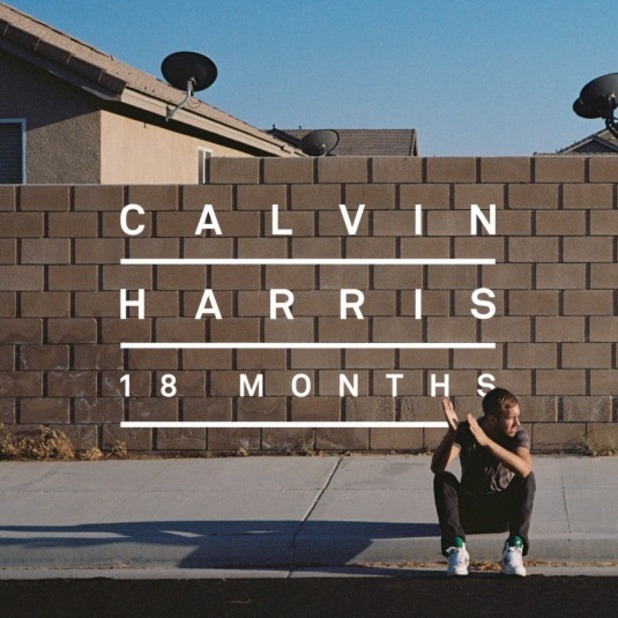 He teamed up with Brian Burton (also known as Danger Mouse) and made an amazing album and EP. You can definitely hear the influence of both of these guys coming together and producing possible some of their best work. If you like The Shins you will love this album, if you like good music you will love this album. I love on the tracks on this album but especially The Mall and Misery. I first heared about M. Ward through the band his is apart of with Zooey Deschanel; She & Him. 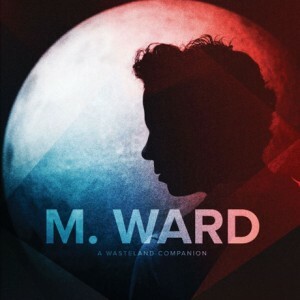 A Wasteland Companion is a great album and M. Ward writes such beautiful lyrics and his voice is so relaxing to listen too. 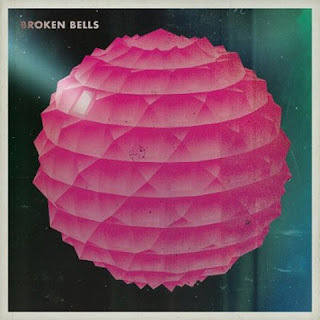 If you like She & Him you should check out this album and his other release. My favourite song actually feat Zooey Deschanel called Me and My Shadow. I recently rediscovered my love for The Smiths. I haven't got a favourite album to talk about because I've just been putting all their albums on shuffle and enjoying the music. If you haven't listened to The Smiths yet I would recommend checking out Meat Is Murder, ever song on that album is great and sums them up as a band for me. 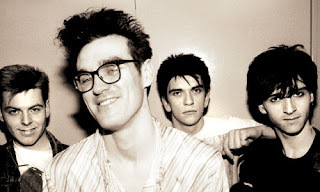 It is never too late to check out an old band especially one like The Smiths who even though these songs were made in the 80's they still sound just as good. My last album I have is Calvin Harris' new one 18 Months. I've been a fan of Calvin Harris for a while now, I even went to see him in 2009 and met him after the show (he gives really good hugs!). He has gone more down the DJ front recently and instead of him singing on the songs it mostly features other singers such as Rihanna, Example, Ellie Goulding, Florence Welch etc. I didn't know if I was going to enjoy this album as much as his others but I really do! There's something about dance music that makes you want to get things done (this makes a great cleaning album!). My favourite tracks are Feel So Close because I love Calvin's voice and it's the only track he sings on, and Sweet Nothing feat Florence Welch which is such an awesome song and Florence's voice sounds incredible on this song. So that's the current albums/bands i've been loving lately. I have a pretty wide taste when it comes to music so would love to know what bands, songs and albums everyone is loving at the moment!